This cargo wagon is NOT for transporting a child!! Finally! No more carrying everything to the beach by hand! 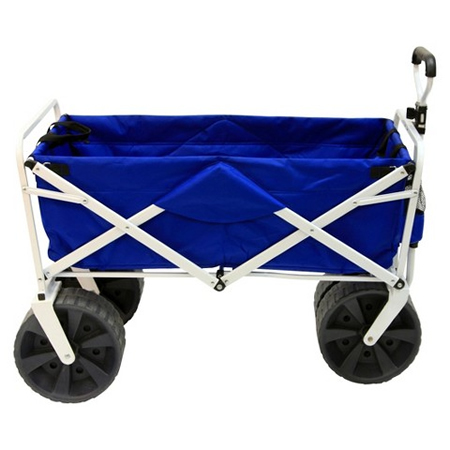 Wagon accommodates a cooler, beach chairs, beach umbrellas, sports equipment, and toys. Head to your spot on the beach for a great day of fun and relaxation. 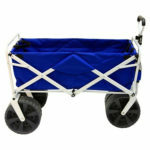 With its extra wide wheels, sand and soft dirt are not a game stopper!